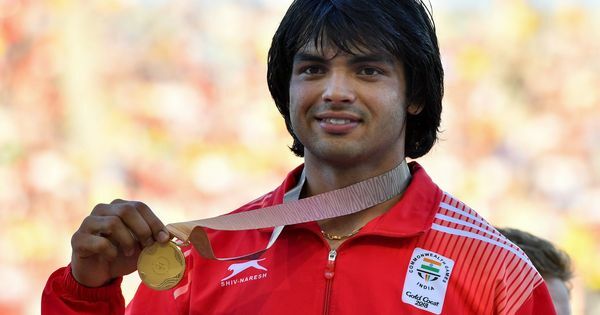 The Indian contingent at the Commonwealth Games will appeal against the CGF court’s decision to oust two of the country’s athletes for violating the no needle policy in Gold Coast. “We don’t agree with some decisions, and we will discuss with our higher authorities. We will appeal against these decisions,” General Team Manager, Namdev Shirgaonker said addressing a press conference that was also attended by the Indian chef-de-mission Vikram Sisodia. Indian race walker K T Irfan and triple jumper V Rakesh Babu were ordered to return home from the Games and a strong reprimand issued to the Indian officials here after the duo was found guilty of breaching the event’s strict no needle policy. “Rakesh Babu and Irfan Kolothum Thodi are with immediate effect not permitted to participate in the Games. The accreditation of Rakesh Babu and Irfan Kolothum Thodi was suspended with effect from 09:00 hours on April 13, 2018. Both athletes were removed from the Games Village,” the Commonwealth Games Federation President Louise Martin said in a strongly-worded statement. “We have asked the Commonwealth Games Association of India to ensure both athletes depart Australia on the first flight available,” it added. While Irfan was already through with his 20km race walk event, finishing 13th, the 28-year-old Rakesh Babu was to participate in today’s triple jump final after qualifying 12th for the competition but was unlikely to compete due to injury. There is no doping offence involved. “There is a lot of confusion, why our athletes were banned, how they confirmed this. Why was Irfan banned when the syringe was found in Babu’s bag,” Indian athletics team manager Ravinder Choudhry said. “How is the CGF so confident that both athletes were using the same syringe. Babu admitted but what about Irfan,” he added. The latest embarrassment comes after the Indian contingent escaped unscathed when a needle was found outside a boxer’s room. The Commonwealth Games Federation Federation Court heard the latest complaint yesterday after it was brought to its notice by the CGF Medical Commission. 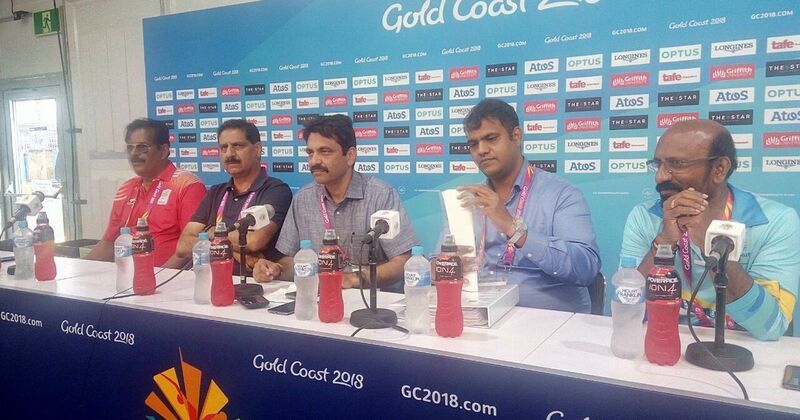 “The Chef de Mission of the Commonwealth Games Association of India, General Team Manager, Namdev Shirgaonker; Athletics Team Manager, Ravinder Chaudhry; two athletes, Rakesh Babu and Irfan Kolothum Thodi; and other individuals (Team Managers) associated with CGA India were found by the CGF Federation Court to be in breach of the CGF No Needle Policy for the Games (the No Needle Policy). All five individuals were found to be in breach of the Policy,” the CGF stated.